Not in the Fletcher area? 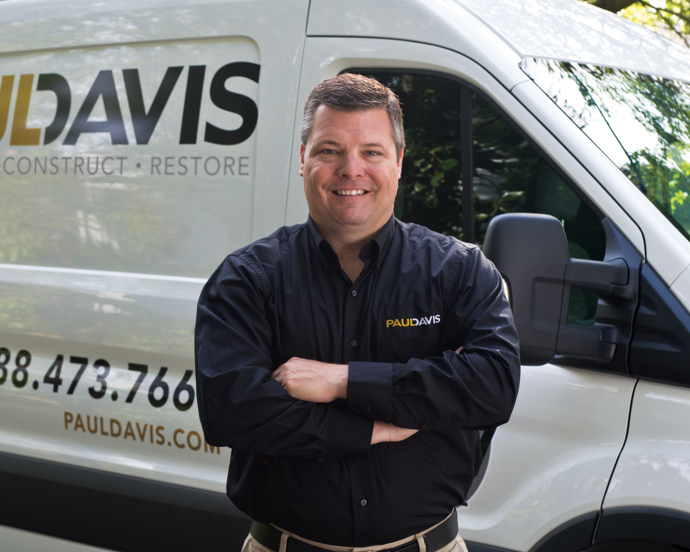 For 53 years, Paul Davis Restoration of Greater Asheville has solved disaster, property damage restoration, and remodeling needs for Greater Asheville and the surrounding area. 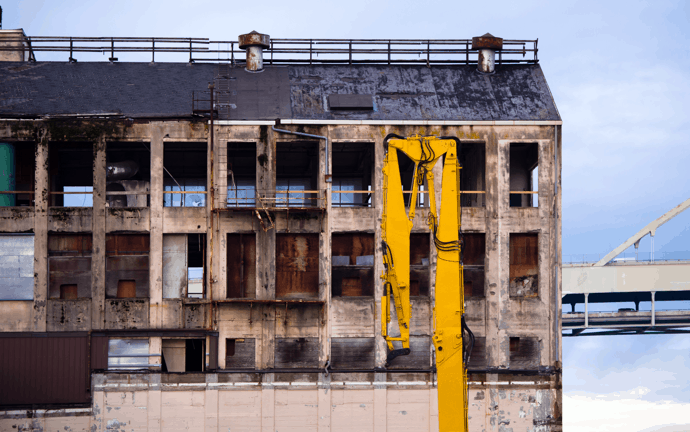 From flooding to fires and frozen pipes, Paul Davis has responded with 24-hour emergency service to restore calm in the most chaotic of events. We are here to serve you in every capacity, providing excellent customer service and a quality end product. We continually strive to maintain a synergy of excellence and experience that is second to none. Passion for quality drives everything we do. Click to read more reviews on Google. – Jerry B., Asheville, NC.